There is no doubt that GitHub is one of the best Git repository hosting service for any open source project. 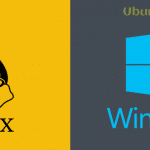 But as you know that Microsoft has already acquired GitHub, so there might be some changes coming in near future focusing on only profit, as what Microsoft always does. Following this volatile situation, the dev teams of various open source project creator are already changing or will change the version control host into something that does not focus only profit or actually supports open source project smoothly. Here comes the question of Best GitHub Alternatives for hosting open source code of the open source project. 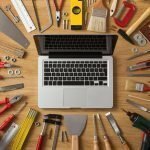 In this article, I will show a list of best alternative to GitHub which will offer a sustainable free package for hosting your git repositories. Though all the below services do not provide free hosting packages for your open source code, it’s worth to have a look to see if it can fulfill your project demand. So let’s have a glimpse look on this list of 10 best GitHub alternatives. At this moment, GitLab is the most secure, reliable and best GitHub alternative available in the market. It’s an open source software and you can install it on your own server. It’s very easy to migrate your open source project to GitHub. Moreover, GitLab Ultimate and Gold packages are now completely free for education purpose and open source project. 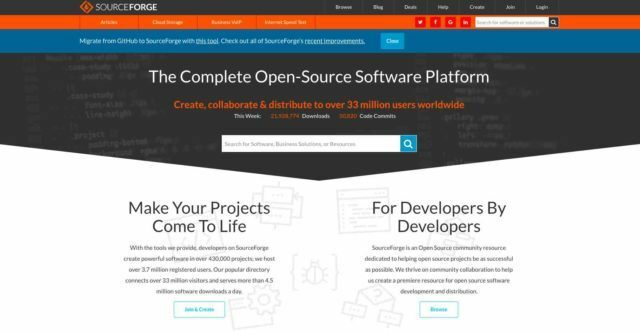 SourceForge is one of the solid and popular names in this list of GitHub alternatives. There are many developers have created lots of open source project and let the users download the software through this versatile open-source code hosting site SourceForge. It provides all the necessary tools and features which is required for developing an open source project effectively and smoothly. You, as a developer, can easily migrate the project from GitHub. 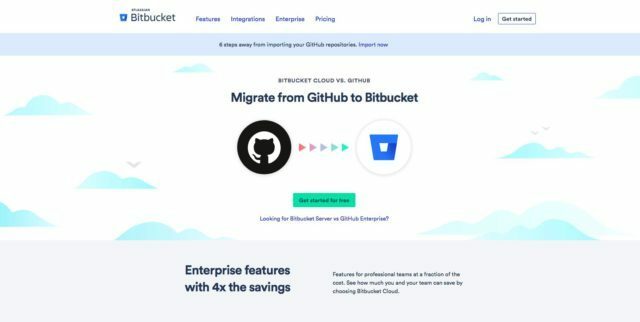 If you are looking something high performance and featured rich repository hosting service for your git source code, then BitBucket can be the best option for you as an alternative to GitHub. It smoothly integrates Jira, HipChat and Confluence project management tools which make this development platform valuable and desirable to big enterprise entity. Moreover, you can also use it as free for open source projects using community license. In this list of best GitHub alternatives, GitKraken is a promising name for hosting open source code. This git client is steadily gaining popular momentum among the developer. 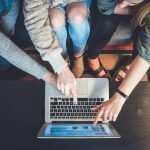 The feature-rich tools, clean interface, and easy use, all those features make it best for collaborating on software projects in a faster manner. Gogs is a remarkable one because of its open source, cross-platform, extensible and lightweight nature. It comes so minimally that within no time you can install it and have a self-hosted git service for your open source project. Gogs is one the best GitHub open source alternative available for you in the market. Though Launchpad is a popular free git repository hosting service for Ubuntu, but still, you can use it to develop your own open source projects. Launchpad is created by Canonical, maker of Ubuntu Linux. It offers many features and tools worth mentioning code hosting, bug tracking, mail listing, code reviews etc. Despite the stale interface and different workflow method, you can use it as GitHub alternative for hosting open source code. Kallithea is a free software source code management system with an offer of two version control system – Mercurial and Git. It has both self-hosted git client and web interface which is easy to install and use for both users and admin. 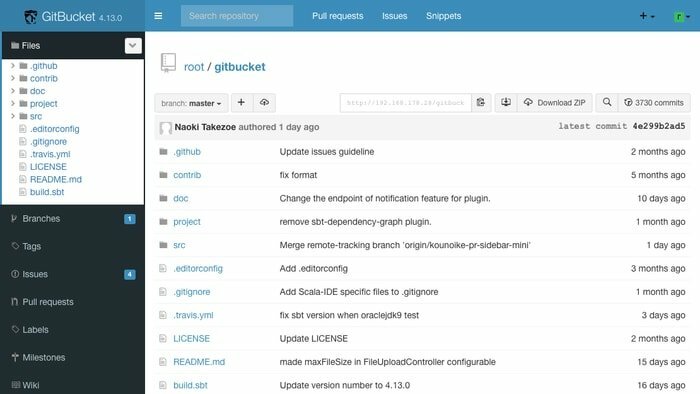 GitBucket is high extensibility open source GitHub alternatives for hosting source code for software development. It has a set of tools and features that help the developer to easily manage the project code. Issues tracker, documentation and wiki, repository viewer, pull requests etc are some of the best features it can offer to you for your open source code. Just like Gogs, Gitea is also an open source, multiplatform supported, minimal self-hosted Git service for an open source software development platform. It’s a community fork of Gogs. Phabricator is a fast, secure, powerful, and open source code hosting platform out there in the market. It provides highly-scalable a set of tools for creating and collaborating open source code hosting in a secure and faster way. You can install it on your own VPS hosting or use company hosted service. This all about from my side. I have tried to give you a short list of GitHub alternatives which will definitely help you to get the best one. What’s your recommendation for hosting open source code? Let the users know which one you like or recommend in the comment section. Also, let me know if there are any other software git repository hosting platforms that deserve a place on this list of Best GitHub Alternatives. Gitlab is not an option to me. Sourceforge on its side is probably the worst solution and is a perfect example of a profit-oriented service (ads everywhere, and subscription invitations every time, blowing away service efficiency). Atlassian Bitbucket is a very good Github alternative. So, in the end, from this article, I will probably give a deeper look into GitKraken & Phabricator, but I’m not expecting to move there any time soon… Only big project owners are “almost” sure to see contributors & users following them anywhere. It’s not a surprise if Apache projects, like Cordova, which have their own repo server, provide a mirrored project on Github, or if even the W3C & TC39 started to use Github for their specification processes. They are not there for Git, they are there for the community and the contribution tools. Indeed it’s a very in-depth analysis on what to use and when to move regarding making and hosting open source projects. I believe users will be benefited from your suggestion and experience. Thanks for your valuable comment. GitKraken is only a GUI client, not a hosting provider!